Craven, Hawes (1837–1910): English theatre scene-painter who produced stage sets of unprecedented realism. 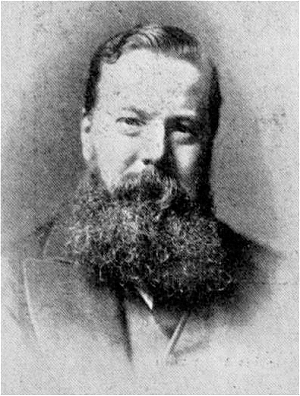 Craven's career lasted from 1853 to 1905. He was regarded as the finest scene-painter of his day and was the last major scenic designer in the ultra-realistic tradition. In the 1868, 1869, and 1899 seasons, Craven painted scenery at the Adelphi which was highly praised in the newspapers.